Queenstown HDB Flats for Sale & Rent. Pricing, Amenities & More! Queenstown was officially named after Queen Elizabeth II to mark her coronation in 1952. As the first satellite town established in Singapore, today Queenstown possess the best of both worlds: the old world charm exudes from the old HDB block and shops as well as the new generation public housing projects such as SkyVille@Dawson and SkyTerrace@Dawson. The The town's popularity among property buyers can be attributed to its proximity to the CBD and Orchard Area. Queenstown has an estimated HDB resident population of 83,300 and about 30,493 flats. It is divided into 15 subzones. 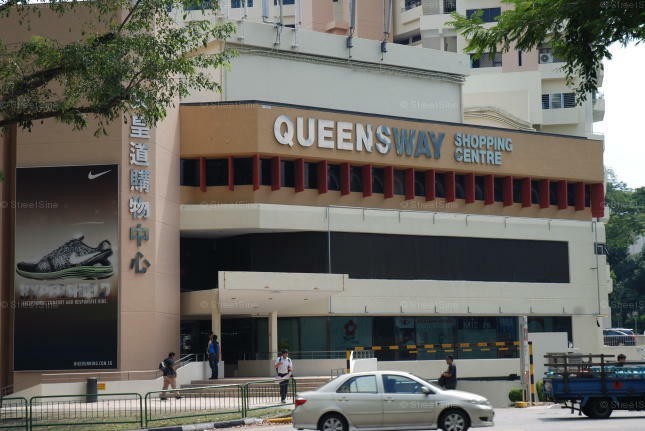 Being the first satellite HDB district in Singapore, Queenstown has one of the highest proportions of elderly aged 65 and above. In recent years, as part of the urban renewal efforts, further developments in Dawson situated in Princess Estate have attracted young people to move into this area. Additionally, in 2006, It was announced that Margaret Drive will be developed into a modern district with ample amenities.